Planning a winter skydiving trip abroad? 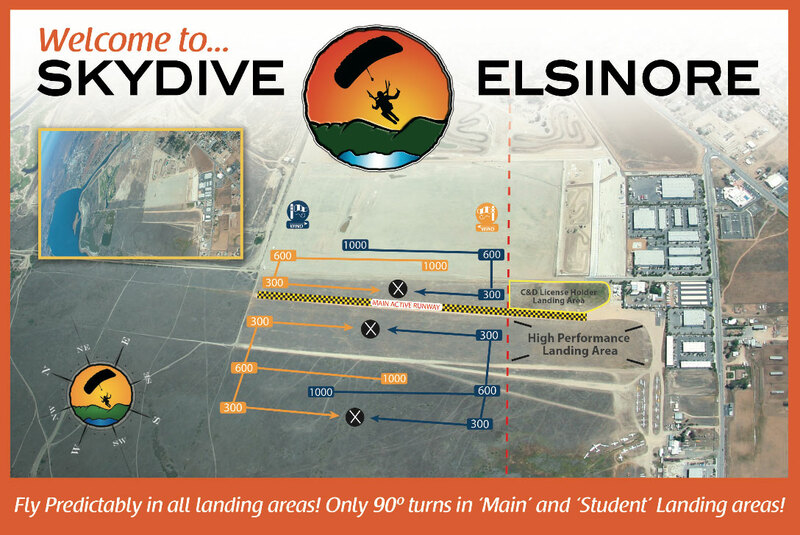 Skydive Elsinore has everything you need for a skydiving-filled vacation or team training trip. Ongoing events— check our Event Calendar! And of course big airplanes (one Otter and two Caravans) and BLUE SKIES! Skydiving Nearby with One Location Serving: Orange County, Los Angeles, Riverside and Lake Elsinore.